Hi all! 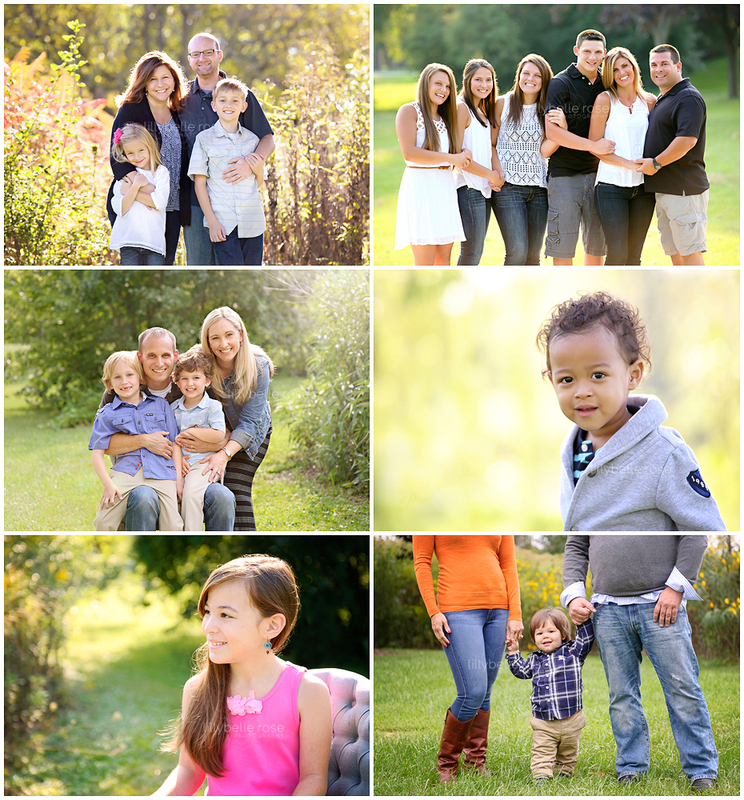 May "minis", now known as Seasonal Portrait Sessions, are open for scheduling HERE. Only a few spots remain!